Giving Back! 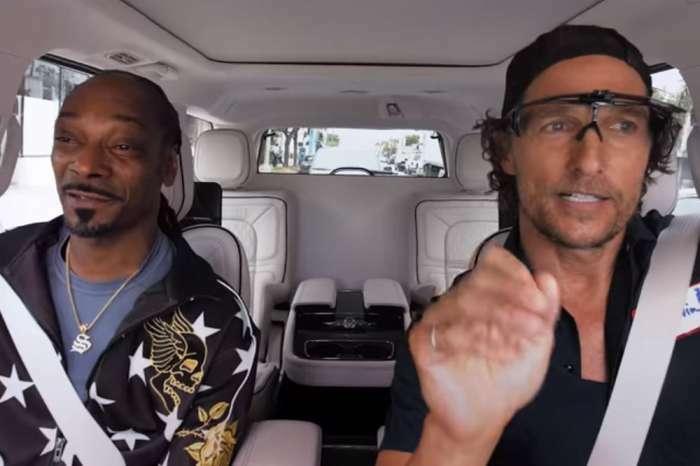 Matthew McConaughey Delivers 4,500 Free Turkeys On His Birthday, Just In Time For Thanksgiving! 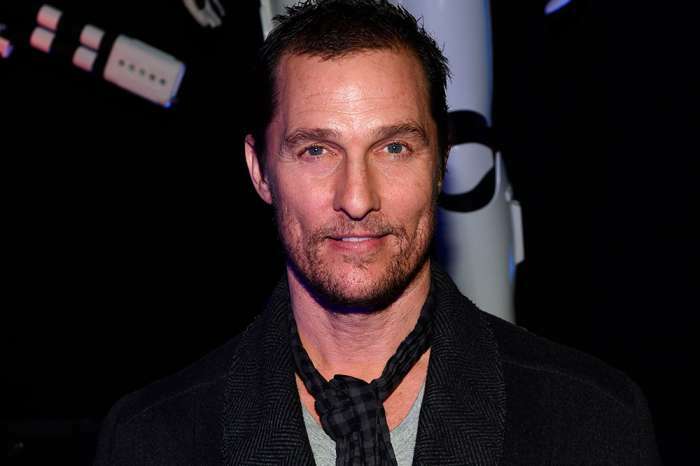 On his birthday, actor Matthew McConaughey decided to gift others. The star spent his 48th birthday not by having a huge bash but by giving back and delivering no less than 4,500 frozen turkeys to people in Lawrenceburg, Kentucky today. The man is a spokesperson for Wild Turkey bourbon and also does a lot of charity work with his foundation – Keep Livin’. That being said, the actor decided to deliver free turkeys just in time for Thanksgiving alongside Butterball and other 250 volunteers. ‘Thanksgiving, gratitude, we believe in our family that the more you are thankful for, the more you show gratification, the more you are going to create in your life to be thankful for. I think It is kinda scientific and here is kind of living proof of it right here this morning,’ Matthew told his volunteers in a clip shared on Facebook. He also thanked them for being there and cheered them on before delivery, talking about how happy so many people were going to be to receive the turkeys. What do you think about the actor’s initiative – and on his birthday for that matter?